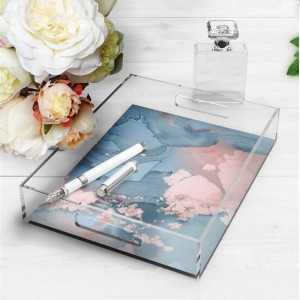 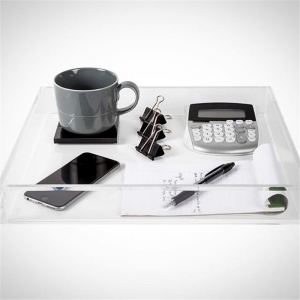 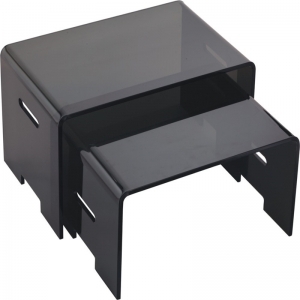 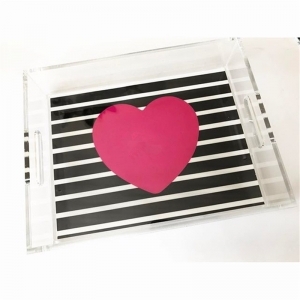 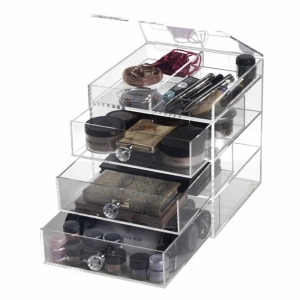 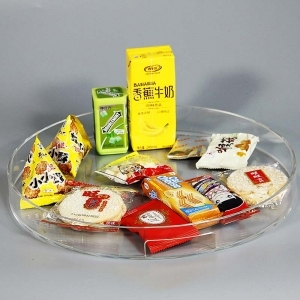 This Multi-function Acrylic Serving Tray keep your dinning table, desk, bath counter or vanity beautifully organized. 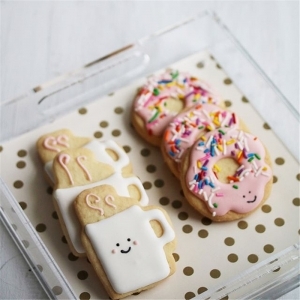 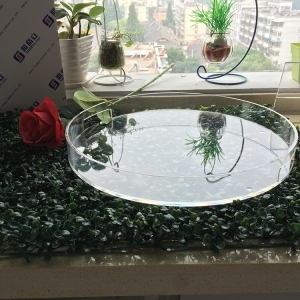 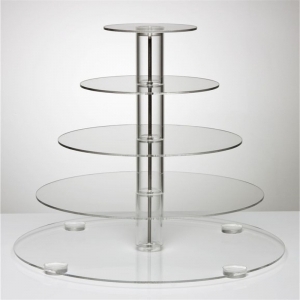 Customized Tiers Acrylic Cake Stand are always used for wedding cake and other foods. 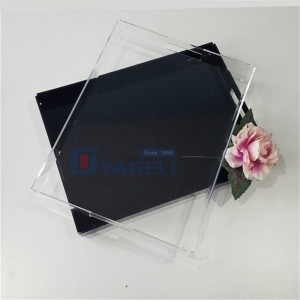 Tier Dimensions: 485mm, 405mm, 320mm, 240mm and 160mm Square or Round Design. 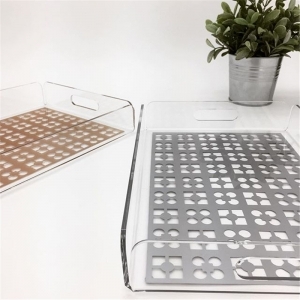 Create a completely customized cupcake display with this modular cupcake stand in clear acrylic. 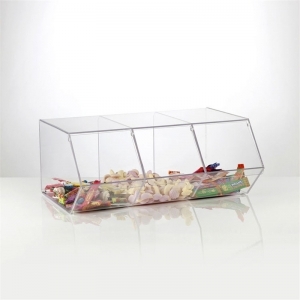 This pick and mix sweet dispenser is perfect for confectionery displays. 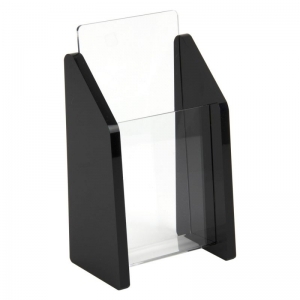 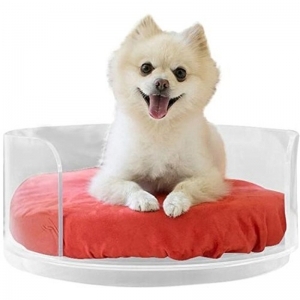 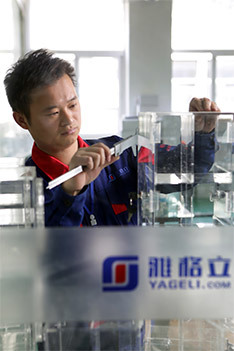 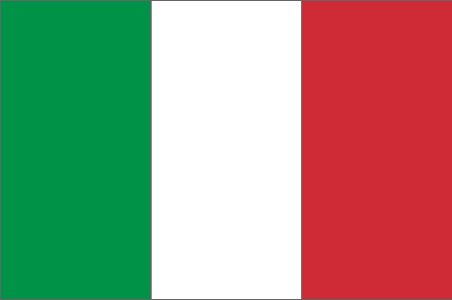 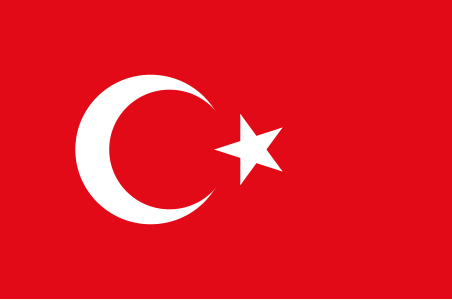 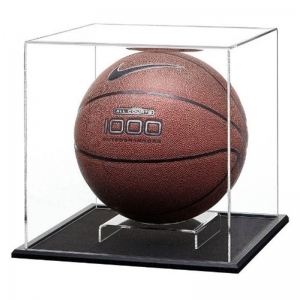 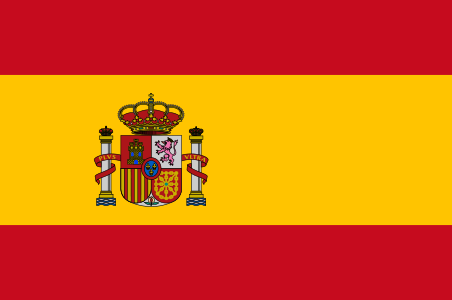 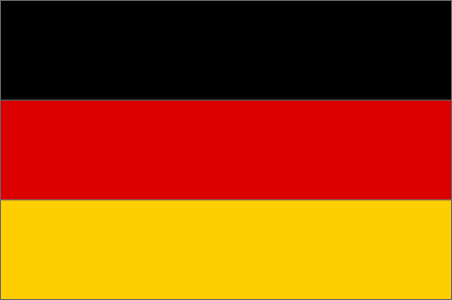 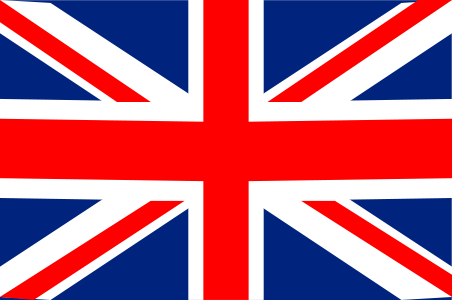 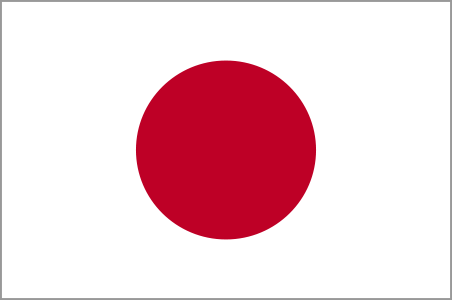 They are manufactured from high impact clear acrylic for a fantastic finish. 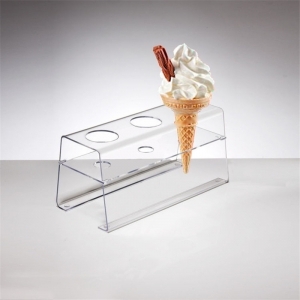 A classic counter top ice-cream holder made from high strength wipe-clean acrylic. 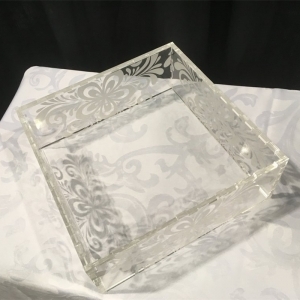 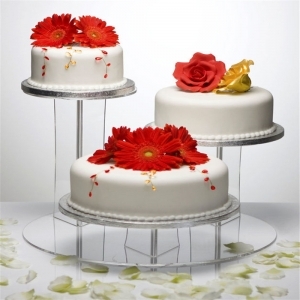 This stunning clear acrylic cake stand includes three separate stands at three different heights, all elevated on strong acrylic supports to help you showcase your cake in the best possible way.